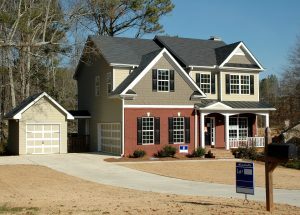 Experienced in diverse real estate buying and selling transactions. It can be exciting to buy and/or sell home; however, matters can quickly become complex and overwhelming when taking the legal and financial side into account. As there can be numerous legal factors involved, it is best to involve a real estate lawyer to oversee the process. To ensure that the transaction is processed smoothly and your legal rights are protected. 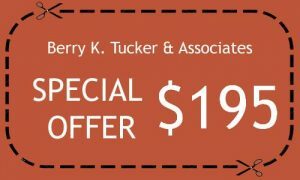 Berry K. Tucker & Associates, Ltd. has real estate attorneys with years of experience in both commercial and residential real estate transactions in the Oak Lawn, IL area. They will work with you throughout the entire process to ensure that your best interests are protected. Our real estate lawyers will work with you and are available to answer any questions along the way. $195 special offer on all selling transactions! While a real estate transaction may seem straightforward, there can be a variety of hidden issues and legal complexities that are not explained in the process. Our experienced real estate attorneys will be able to handle any issues along the way and help you make the best decisions. If you are purchasing or selling your property in Oak Lawn, IL or surrounding communities, contact Berry K. Tucker & Associates, Ltd. at (708) 425-9530 to guide you throughout the sale transaction process.